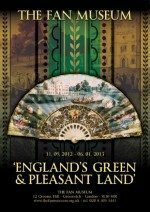 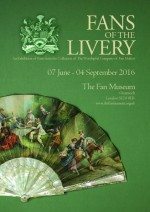 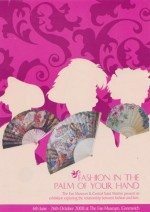 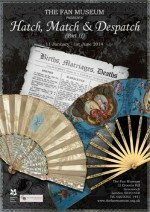 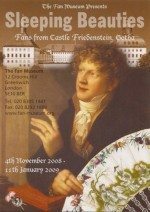 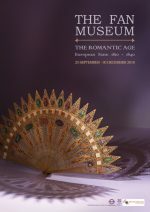 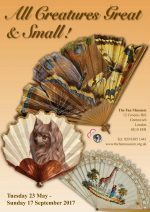 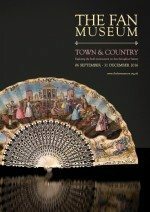 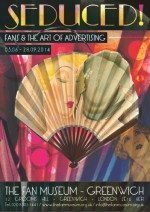 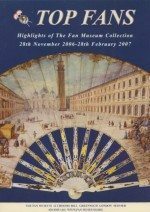 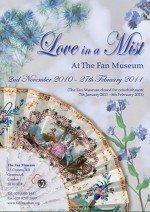 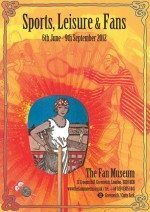 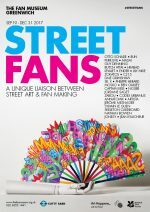 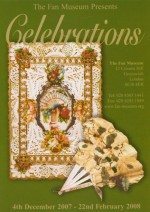 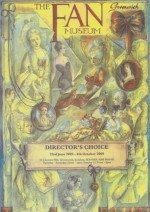 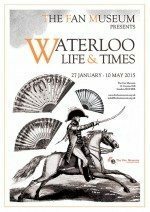 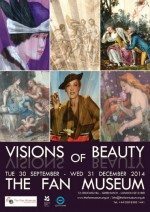 This exhibition of nearly 100 fans with their boxes or cases at The Fan Museum, Greenwich (25th January – 26th June) shows the importance of fans and their complexity from the 18th century to the present day. 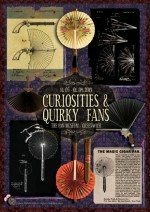 Sometimes you can tell the type of fan by simply looking at its box. 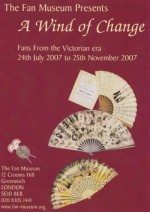 A big cream satin covered box could only contain a large (white) ostrich feather fan. 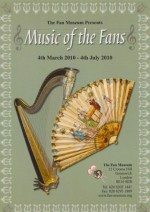 Often it is the interior of cases which can give a clue as to that particular fan’s origin. 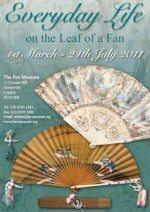 The lining in newsprint to some of the early 1800’s boxes being in French, German, or English, denotes if nothing else in which country the fan was purchased. 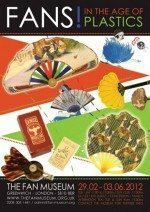 Sadly few of the earlier fans have kept their own boxes. 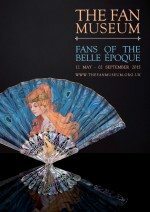 In the 19th century, the most expensive fine fans were sold in a box or case, often stamped with the name and address of the évantailliste. 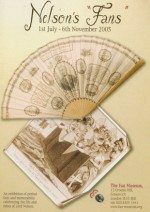 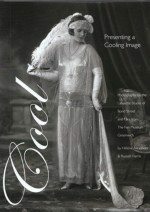 These precursors in packaging design knew that a delicate presentation would add value to an already fine piece, and would as it were “frame” the fan. 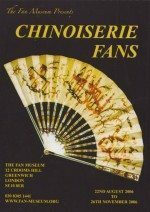 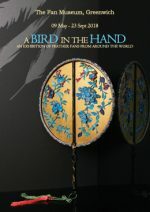 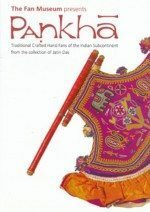 In the Far East, and Japan in particular, presentation is culturally paramount, and even the most modest fan can have an elegant box, while the special Chinese quality fans for export to Europe and America have lacquered containers with workmanship on them that is on a par with the fan itself. 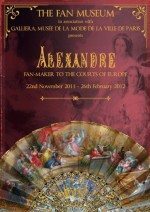 A fascinating aspect of the fan case arises from the examination of the labels or inscription therein, and these, in addition to the shapes and sizes, give a clear idea of the status of the fan enclosed, and the importance of the évantailliste or Fan-Maker at different stages of his career. 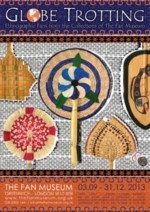 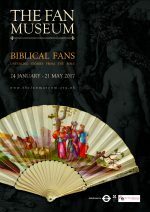 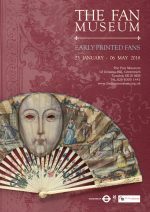 This exhibition brings together fans of different types and from different parts of the world, for the amateur to enjoy and for the connoisseur to investigate… Discover how much a fan case can tell about the history and provenance of the fan.